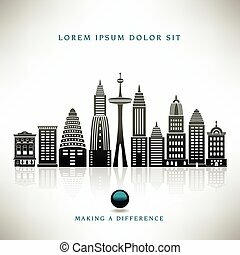 City page. 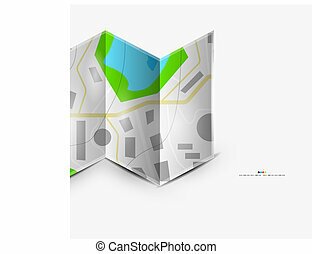 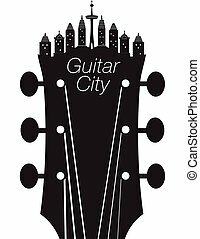 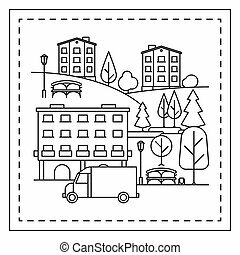 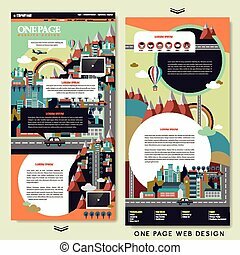 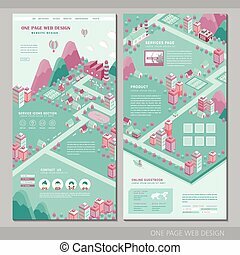 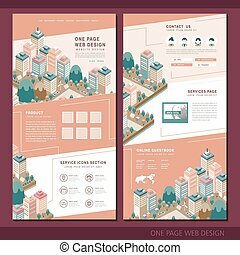 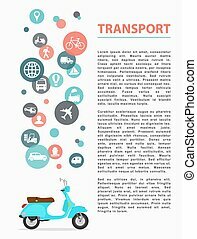 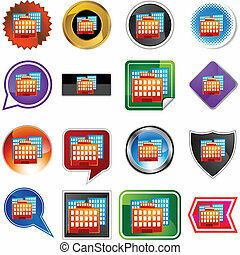 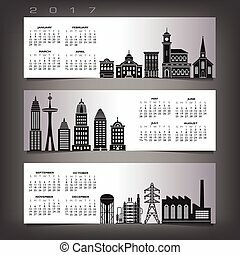 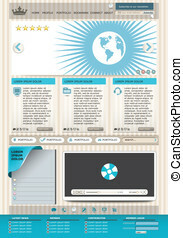 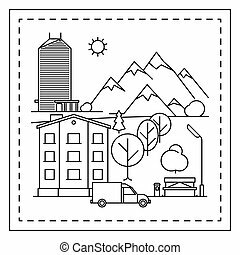 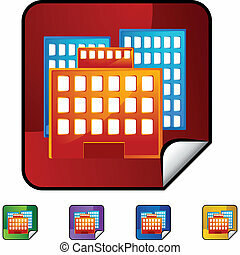 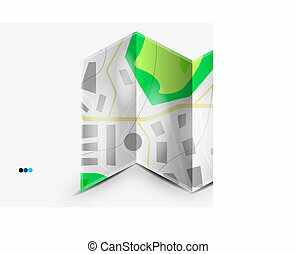 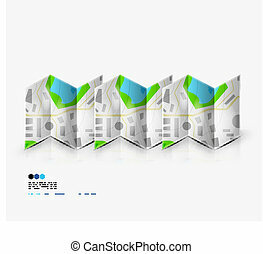 City vector background page layout. 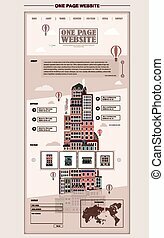 illustration - landing page - with urbanized city and its architecture. 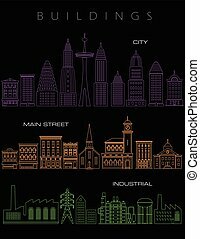 Night city panorama. 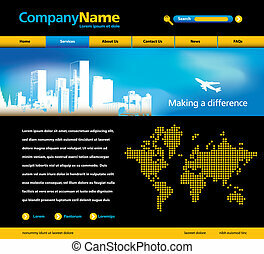 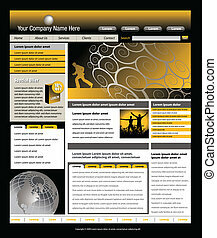 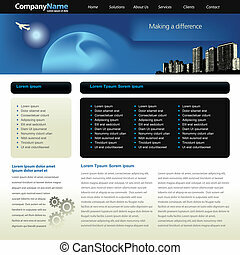 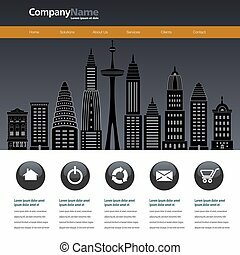 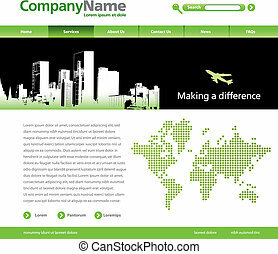 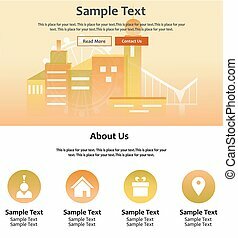 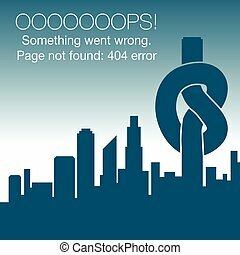 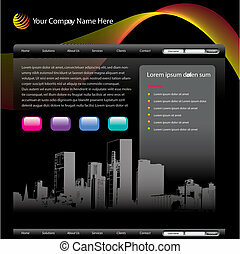 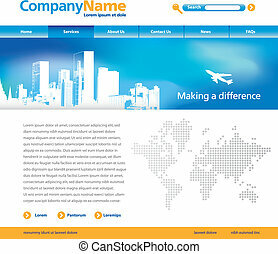 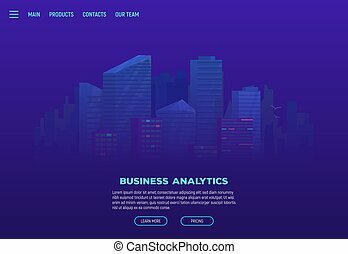 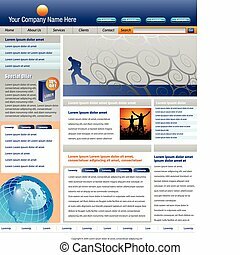 Business site landing page. 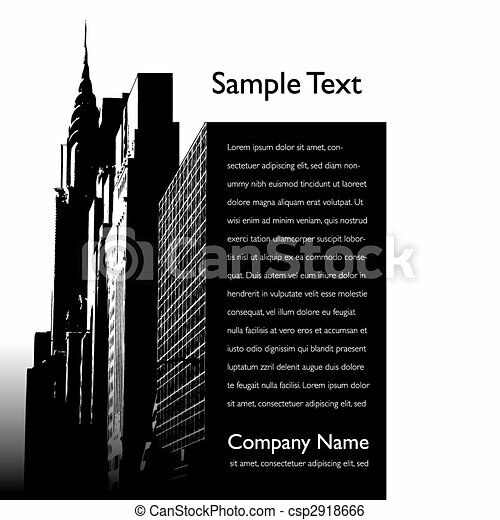 Business city, down town district at night with glowing windows and skyscrapers. 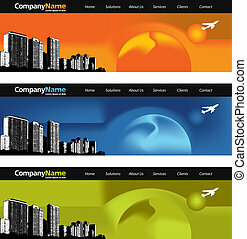 Template for banner or site.